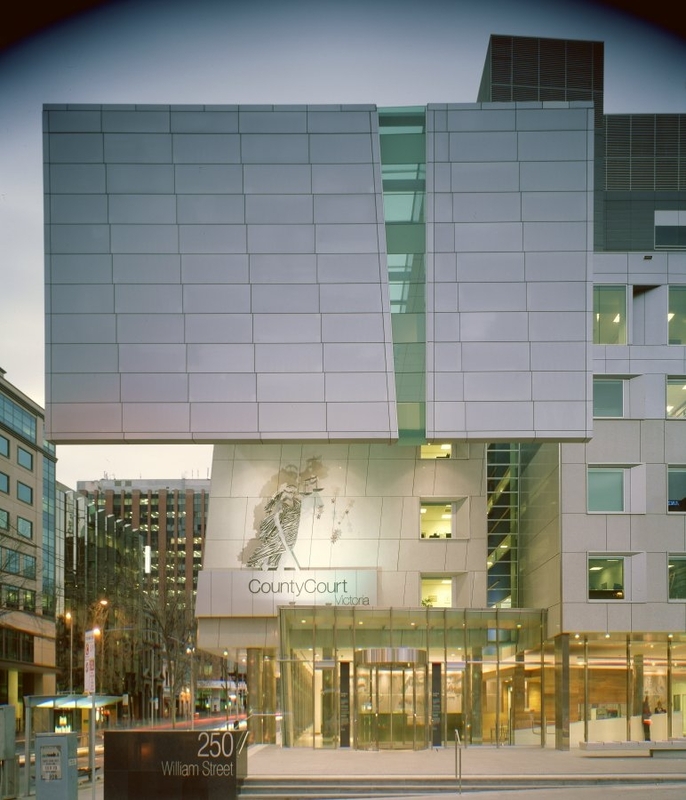 As part of Courts Open Day, the County Court of Victoria is opening its doors — and its basement — to the public. Step into the County Court and then find out what lies beneath. This tour gives you the opportunity to see the holding cells that lie underneath the County Court and see first-hand where the accused await their matter to be heard.